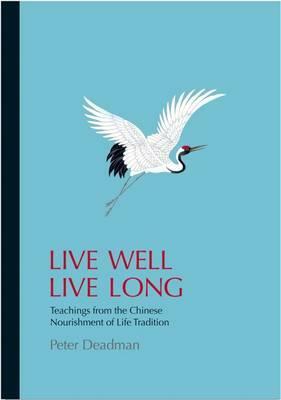 'Live Well Live Long' explores the wonderful Chinese tradition of nourishing life (yangsheng). Continuously developed over more than 25 centuries, it serves as a workshop manual for the care of the human body, mind and spirit. Its teachings can help us improve our health and lengthen our lives through cultivating our mind, emotions, diet, exercise, sleep, sexual behaviour and much more. And as this book reveals, these teachings are comprehensively backed up by the findings of modern lifestyle research.